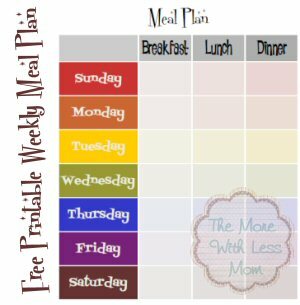 Come check out our March Meal Plan Pinterest Board. Ideas and resources for menu planning in March, many seasonal and whole food recipes. I’m using more spring recipes. Very simple ingredients, frugal recipes.